One Grand, four gold, three silver, and five bronze Effies were awarded at the Hong Kong Effie Awards, which took place on June 6th at Island Shangri-La. 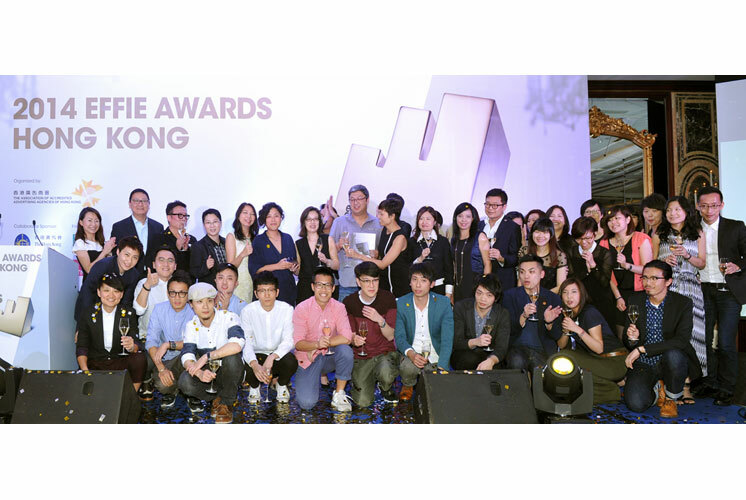 This year marked Effie Hong Kong’s eleventh edition of the Effie Awards, organized by The Association of Accredited Advertising Agencies of Hong Kong (HK4As). DDB Group and McDonald’s Restaurants HK emerged from a pool of twenty-five finalists as a gold and Grand Effie winner for their case, “From CNY to WNY: Making the Most of the New Year.” The other golds went to Leo Burnett Limited/ZenithOptimedia and Abbot Laboratories Limited for “ARE U SURE?” for Abbott Pediasure, Havas Wolrdwide Hong Kong and Reckitt Benckiser Hong Kong Limited for “The Orange Beach” for Dettol, and OMD Hong Kong/ Wunderman | AGENDA (Hong Kong) Limited and Wyeth Nutrition for “Two Thoughts One Goal” for Wyeth Materna. For a full list of Effie Hong Kong’s winners and finalists, please click here.